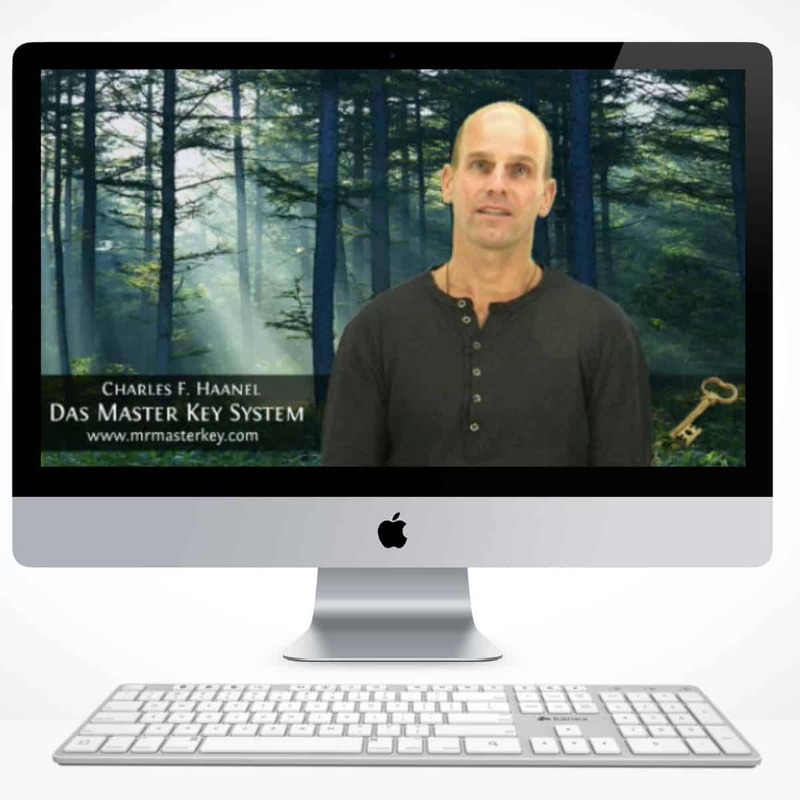 The English-language Master Key System study service with over 50 emails and a video for each of the 24 chapters. 12 hours of video support in total. 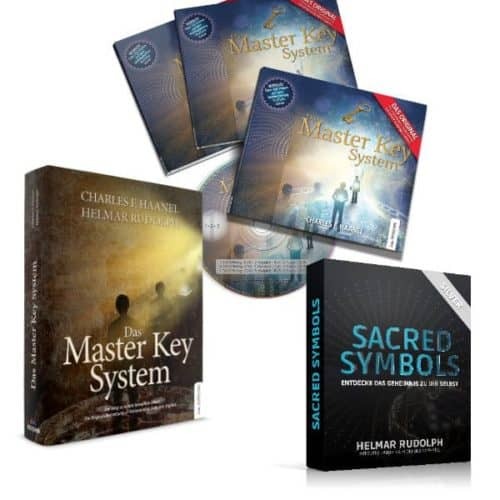 I initially came across the Master Key System via ‘The Secret’ website. 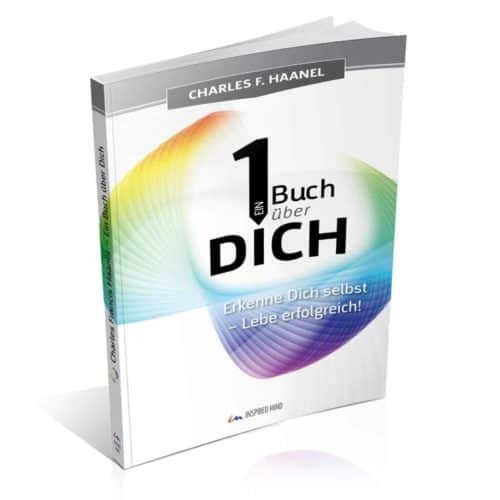 On the spot I decided to create a German translation. 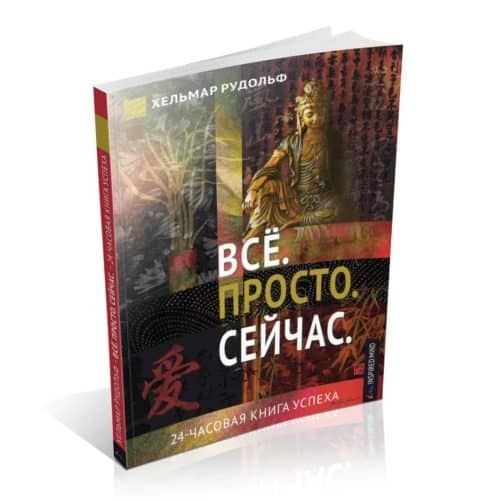 In the first two years nearly 50,000 copies of the hard-cover book were sold. 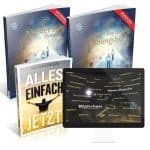 In addition, thousands of MKS audio books, the 24 Master Key System Meditations, as well as the Master Key System Superlearning – all three state-of-the-art products – were published and sold with tremendous success. This spawned no less than 6 additional translations by other publishing houses. Imagine this: a 100-year old book, non-existent in German, and within 2 years over a hundred thousand people are studying it and are changing their lives to the better. 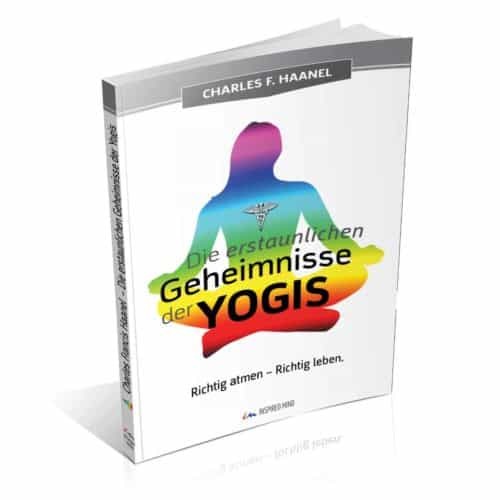 I subsequently translated Charles Haanel’s “A book about YOU“, and co-translated “The Amazing Secrets of the Yogi“. 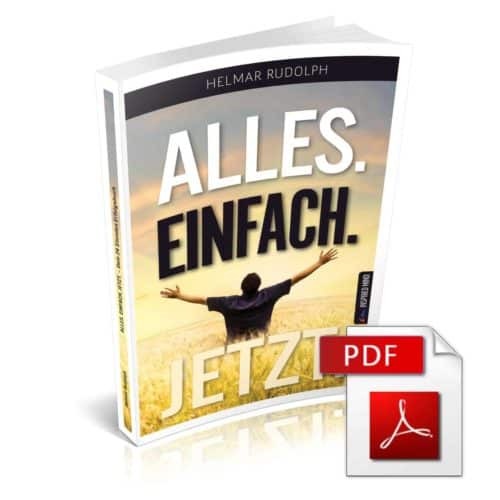 Both are currently being published by Inspired Mind Verlag, a division of JAH Holding, Inc.. In short: the application of the principles laid out in the MKS resulted not only in more business success for me, but also better health and much more happiness all-round. In 2011 I then created the English equivalent of the German study service, that had over 8000 people enrolled at its peak time. Free access to the forum where I will reply to any question you may still have. I am also administering the “Master Key System Insider” group on Facebook. Be welcome to join other MKS students for an enriching and beneficial experience. Satisfaction guaranteed! If you are not entirely happy with this service, I shall refund you in total – no questions asked. I am looking forward to being at your side for the most amazing, fulfilling and rewarding journey of your life! I signed up for Helmar Rudolph’s MKS Study Service in 2013. Before that time I had been watching the videos that Helmar had uploaded to YouTube. The Study Service is a truly wonderful support for anyone who is interested in learning what Charles Haanel was teaching about the power of our minds and the ways to harness that power. 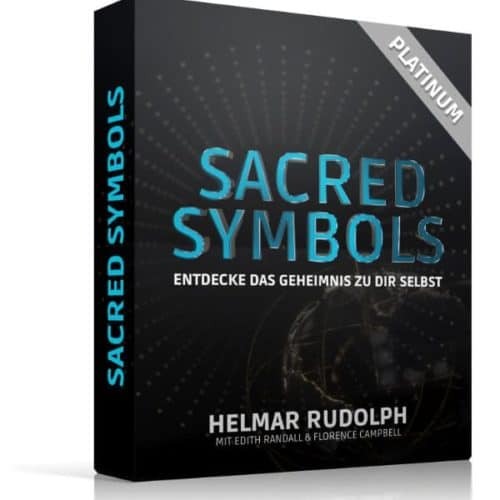 The Study Service really is a service, as the written text, Helmar’s commentary and the relevant videos are all organized in one easy-to-navigate location. You can easily read Haanel’s text, then go on to Helmar’s commentary and finally click through to the video that corresponds to the week that you are studying. I still find the Study Service a great support and frequently visit the site as I have promised myself to review the MKS course once each year. Of course there are many other benefits to gaining full access to Helmar’s website. Through membership, I was introduced to the Kybalion, watched lectures given by Helmar and so much more. I am truly glad that he has put so much love and effort into the studies. Thanks, Helmar!